Exciting News! 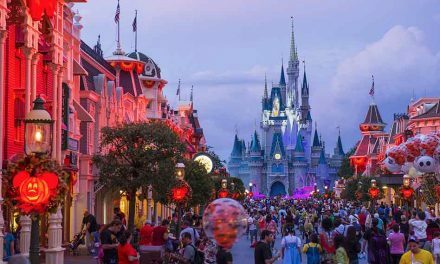 Universal Orlando Resort is giving more thrills and adventure than ever before with special offer which gives up to six months FREE on Universal Orlando Resort Annual Passes! This is the last chance to take advantage of up to six months FREE on Universal Orlando Resort Annual Passes. This special offer is valid on 2-Park and 3-Park Seasonal and Annual Passes and is only available for purchase and activation through April 4, 2019. 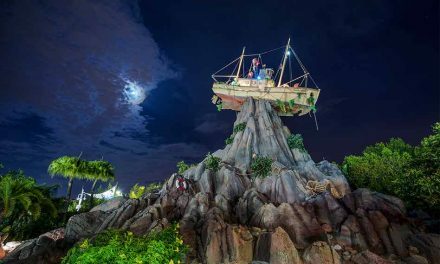 Passholders can opt for a 3-Park Pass to experience Universal’s Volcano Bay, a tropical getaway where thrills and relaxation flow in perfect harmony, with a variety of Pass options. The revolutionary water theme park features more than 30 unique experiences and 19 different attractions, including a 125-foot drop on the Ko’okiri Body Plunge. 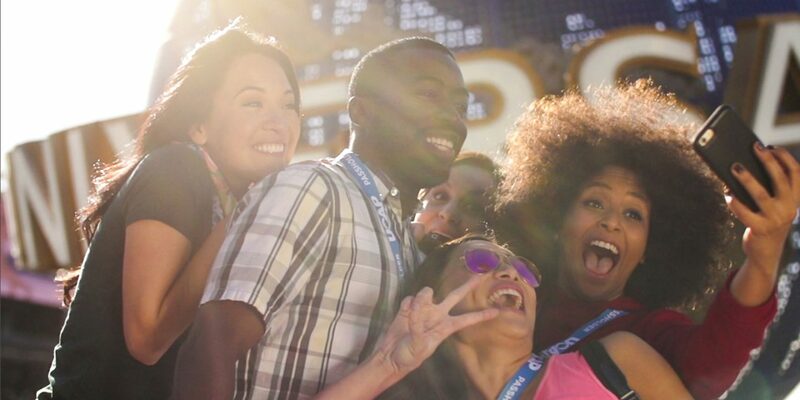 Passholders enjoy many benefits based on Pass type, including Universal Express access after 4 p.m., Early Park Admission, free self-parking, invites to exclusive events, special discounts on separately-ticketed events including Halloween Horror Nights, access to unique experiences at special events, additional discounts throughout Universal Orlando and more. Also for the rest of this year, Passholders can take advantage of an exclusive lounge presented by Coca-Cola at Universal Studios Florida with phone charging stations, soft drinks available for purchase and more. Current Passholders looking to renew their passes can also take advantage of this special offer. Enjoying some of the most exciting and innovative theme park experiences ever created at Universal Studios Florida and Universal’s Islands of Adventure, including coming face-to-face with Kong himself on Skull Island: Reign of Kong; rocking out to hit songs while reaching speeds up to 65 mph on the thrilling coaster Hollywood Rip Ride Rockit; and exploring the streets of Hogsmeade and Diagon Alley in the magnificently-themed The Wizarding World of Harry Potter. Experiencing new additions to The Wizarding World of Harry Potter – Hogsmeade this year – Hagrid’s Magical Creatures Motorbike Adventure, a thrilling new coaster experience opening on June 13 that will take guests on a journey alongside Hagrid to the Forbidden Forest, and an all-new nighttime projection experience, “Dark Arts at Hogwarts Castle,”which will debut later this year. 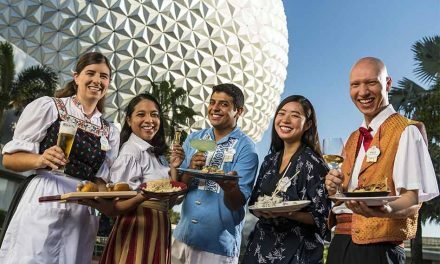 Grabbing a bite to eat at the all-new TODAY Cafe, a highly-themed venue designed to make guests feel like they’re stepping onto the iconic TODAY set along with specialty food and beverages, coming this spring to Universal Studios Florida. Celebrating “the most wonderful time of the year” at Universal Orlando’s destination-wide Holidays celebration, which includes Christmas in The Wizarding World of Harry Potter, Universal’s Holiday Parade featuring Macy’s, Grinchmas and more. Click here for more information on Universal Orlando’s Seasonal and Annual Pass options. Don’t miss out of this great offer!